An altercation took place between the woman fellow shoppers, and between her and her manager when she requested that she comply with store policies that allow those who are transgender to use either room. 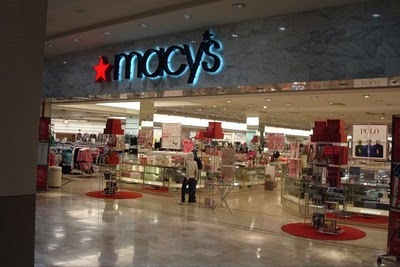 A year ago, a transgender employee who said that she was allegedly mistreated sued Macy’s. The department store boasts that it is an LGBT-friendly environment and has strict non-discrimination policies in place. The Chronicle points out, “Liberty Counsel’s position on transgender rights diverges from most Americans and even most Christians’ opinions.” The article goes on to cite poles that indicate that most Americans, including Catholics and evangelical Protestants, support equal rights for those who are transgendered.